4★ Clear Chapter 11 Quest: Looking for a Bear Fight?. These blades are enchanted to destroy demons. 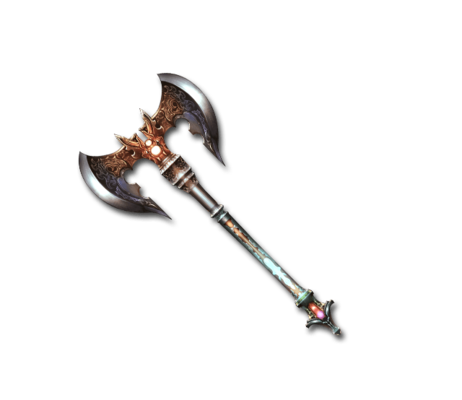 Experience will show the warrior who wields it that this axe is the only thing they will ever need. This page was last modified on 25 January 2019, at 14:46.